For steps on how to install the RDC, please see the Configure a Remote Data Collector article. 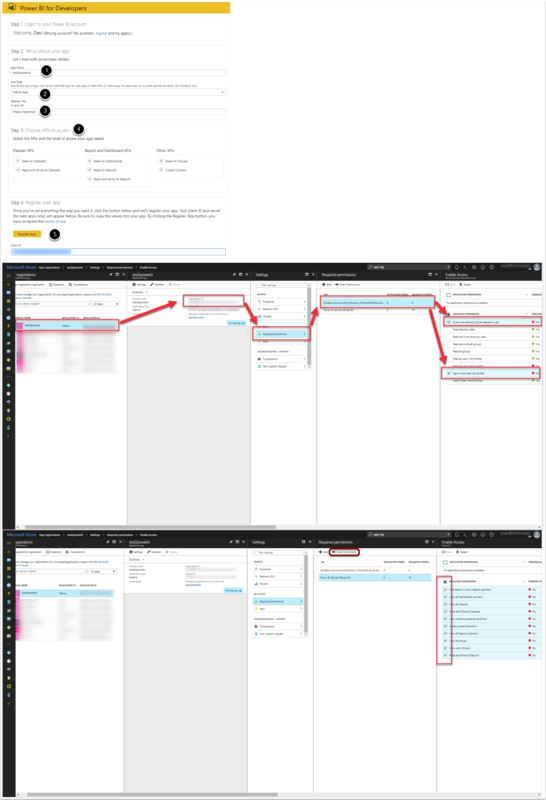 This creates 'trust' between PowerBI and Metric Insights in order to embed PowerBI content. Please make sure to "Grant Permissions" while configuring the App in Azure Portal.